A funding program has also been launched for young talented musicians. They will be financially supported in composition and performances. 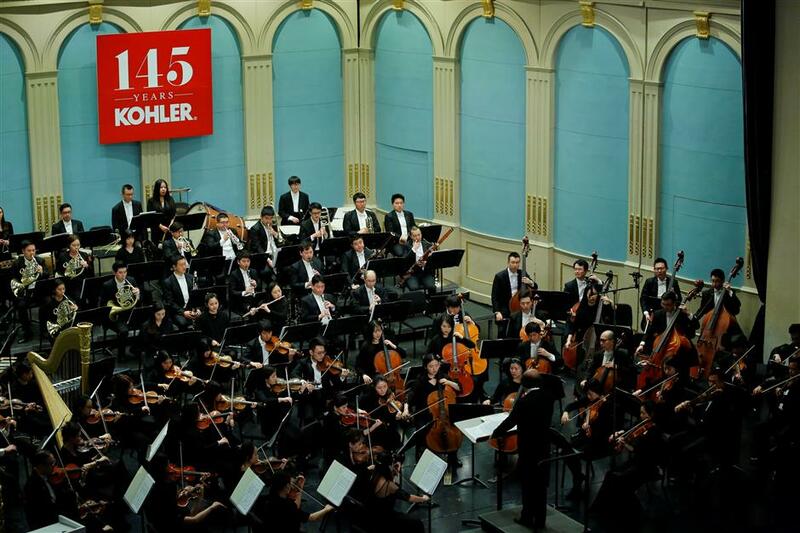 The Weekly Radio Concert signed a cooperation agreement with Kohler yesterday. 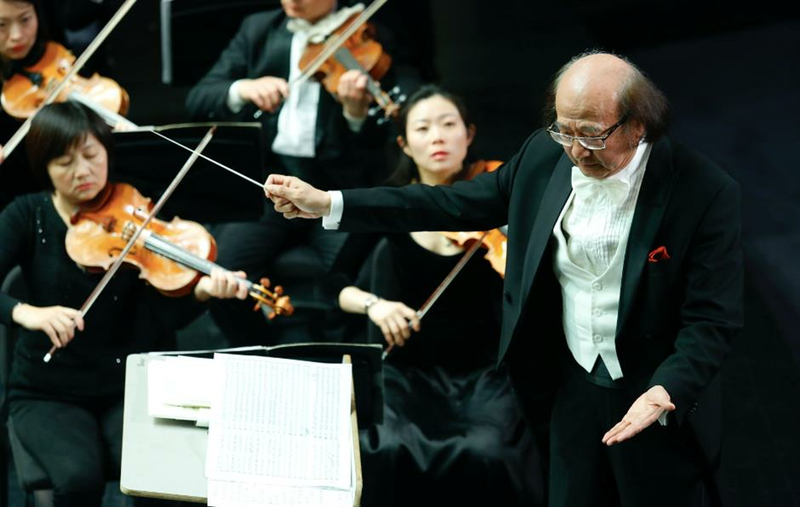 The American company will sponsor the concert, which was initiated by the Classical Music Radio 947 to promote classical music among the general public. Meanwhile, a funding program was also launched for young talented musicians in composition and performance. Part of the proceeds of the concerts will be donated to the children of migrant workers.